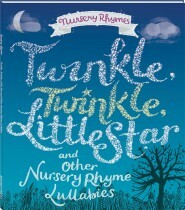 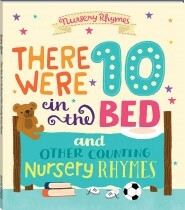 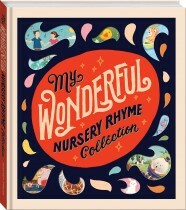 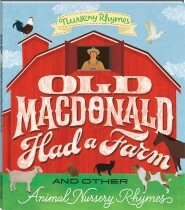 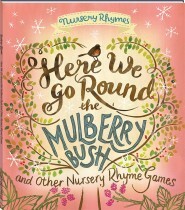 Inspire and delight little children with these long-beloved nursery rhyme books for kids! 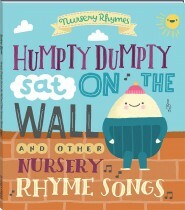 Reading nursery rhymes – loudly and enthusiastically – is a wonderful way to bond with your child and help them begin to understand language – children experience the flow of language and sounds, and gain an understanding of different situations and emotions. 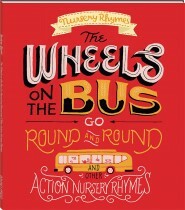 So take some time to sit with your child and read a handful of these classic rhyming books for preschoolers!